While many people think of Madrid as a new busting metropolis, it actually has a long history going all the way back to prehistoric times. 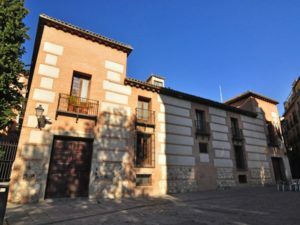 Opened by the city government in 2000, the Museo de San Isidro offers a look into the rich history of Madrid through archaeological pieces, models and prints. The collection covers all periods in the history of Madrid and its surroundings areas from prehistory up until present day! The pieces offer a glimpse into the lives of millions of “Madrileños” throughout history. The museum gets its name from none other than the patron saint of Madrid, San Isidro. The building has been called many things over the years, but most call it the Casa de San Isidro because it is believed the saint lived and died there! The building has an open plaza and a beautiful chapel that has been preserved perfectly. The Museo de San Isidro is a great way to discover the ancient history of Madrid! 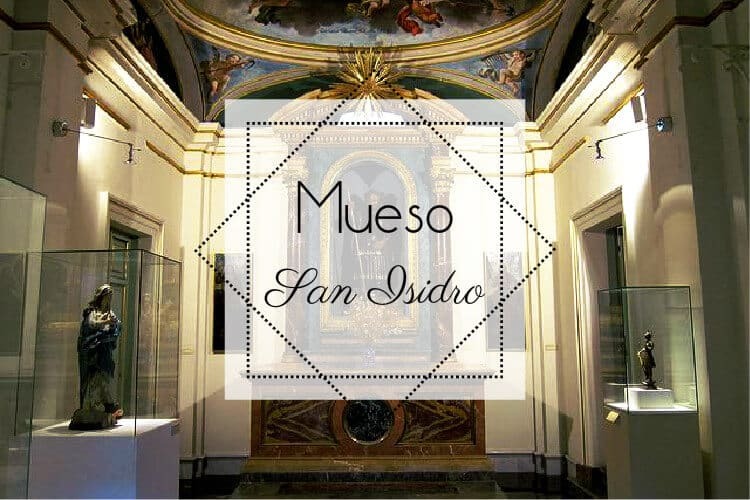 You can visit the Museo de San Isidro at the Plaza de San Andres, near the La Latina metro stop. The museum is open Tuesdays-Sundays from 9:30-20:00 and is FREE!